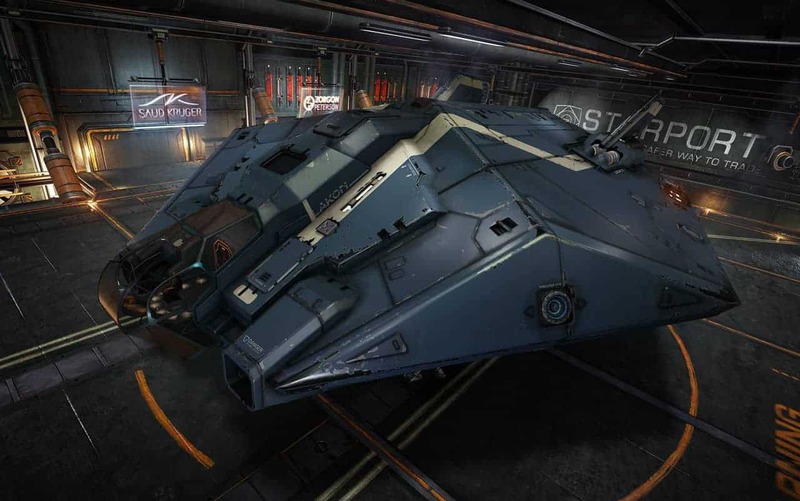 David Braben of Frontier Developments, the team behind the increasingly popular and highlight anticipated Elite Dangerous, recently took part in a Reddit AMA that saw the developer sneak in an estimated release date for the Xbox One version, coming October 6th. During the Reddit AMA a user posted a long list of questions relating to the current state of the game as well as some concerns expected during the transition to release, and finally any potential news on the release of an Xbox One version of the game. Braben responded in full and included some subtle details on the currently planned release schedule for Elite: Dangerous on Xbox One.